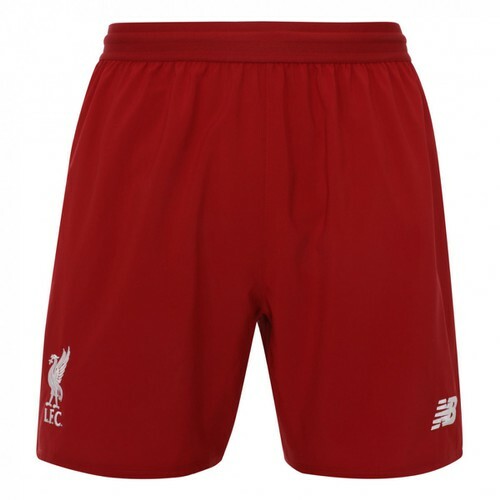 LFC Online - Popular LFC site - part of the FootyMad network. LiverpoolFC.TV - Easily the number one official Premiership club site. Football Shirts & Kits - Thousands of kits and shirts from almost every club in the world.